Kindness does matter and makes a big difference when you show it towards others. Great message Ron. Happy Weekend. 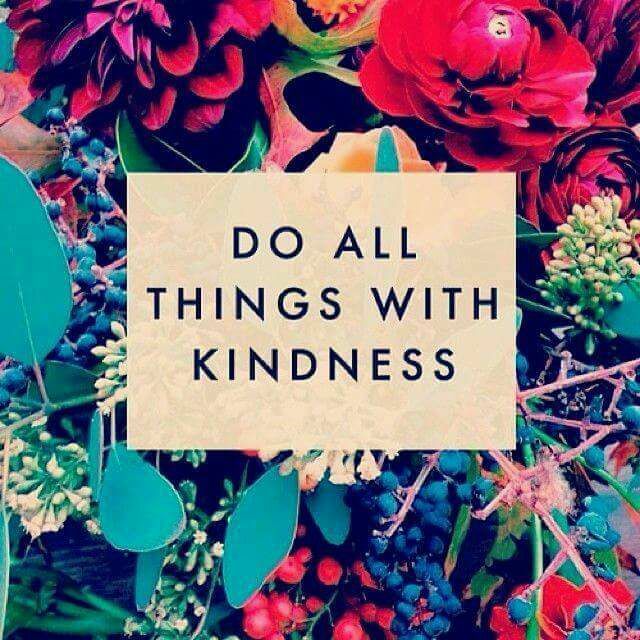 Kindness is so important. Love to you.